Created in 2005 and produced annually by Foothills Park & Recreation District, this fun-filled patriotic community event is held in Clement Park for the entire family, featuring: kids’ activities, live entertainment, food concessions, inflatable rides and bounce houses, community business booths, beer & wine garden and a fireworks display. Entry into the event is free thanks to the generous financial support from key community business sponsors. Attendance reaches 35,000+ and draws families, youth and senior adults. 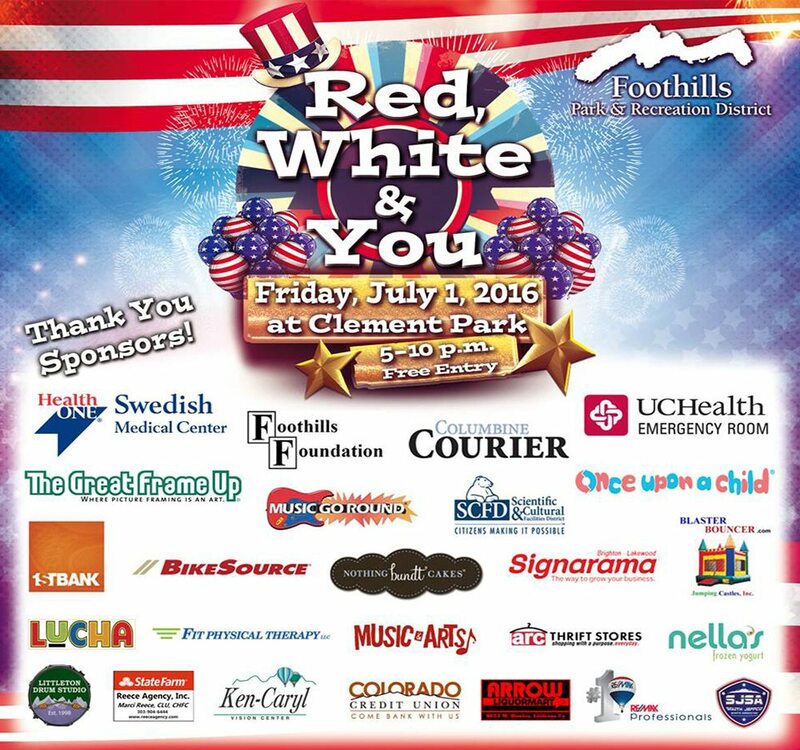 Signarama is proud to sponsor such a great event for the community!